Mekong Thai Cuisine has created a loyal following through the years by offering authentic Thai food to Wasilla since 2002. Opened by Gary Vilayvong who was born and raised alongside the river banks of the Mekong river. It was there where the influence and style of our dishes came from. 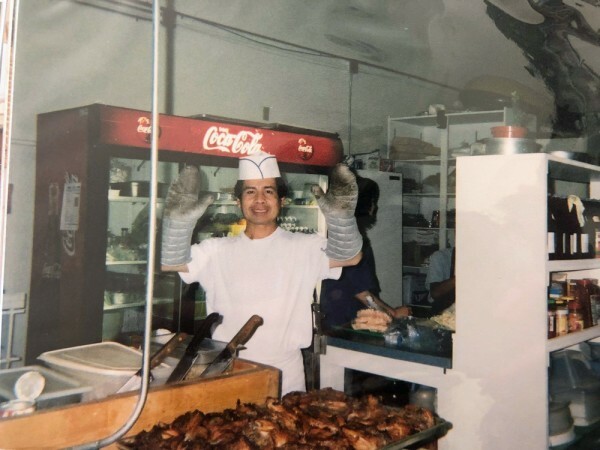 Moving up north to Alaska in the 80s, Gary began various jobs in Prudhoe Bay relating to carpentry and home building but would gradually move to the kitchen to become a chef instead. Cooking had always been his passion and he dreamt of doing what he loved while earning a living to support his family. Eventually, saving enough money to open his own restaurant, Gary and wife Moune, opened Mekong Thai Cuisine in 2002. The restaurant successfully achieved their vision of spreading the many tastes of Thailand here in Alaska. Meanwhile, gaining many returning customers over the years, who’ve helped build our reputation and still come to eat today! Today, Mekong Thai Cuisine is ran by Moune and Kenny Vilayvong, remaining a family operation. In 2016, unfortunately, Gary had passed away after a long battle to cancer and management duties passed onto eldest son, Kenny. On any normal day, Moune can regularly be seen as our main chef in kitchen chopping up veggies or cooking up a hot plate, while Kenny is in charge of the “behind the scenes” work that goes into the restaurant. We hope to continue our goal of cooking the finest Thai dishes and satisfying our customers for as long as we can. We thank you for choosing us and hope to see you again soon!